Grosgrain: Covet Antiqued Copper Charm Necklace Winner!! 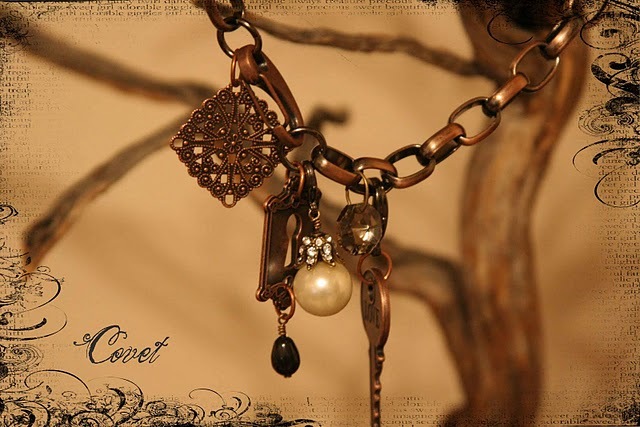 Covet Antiqued Copper Charm Necklace Winner!! The lucky winner of the Covet Antiqued Copper Charm Necklace Guest Giveaway is Nanja of "Nan's Place...Never An Empty Nest".